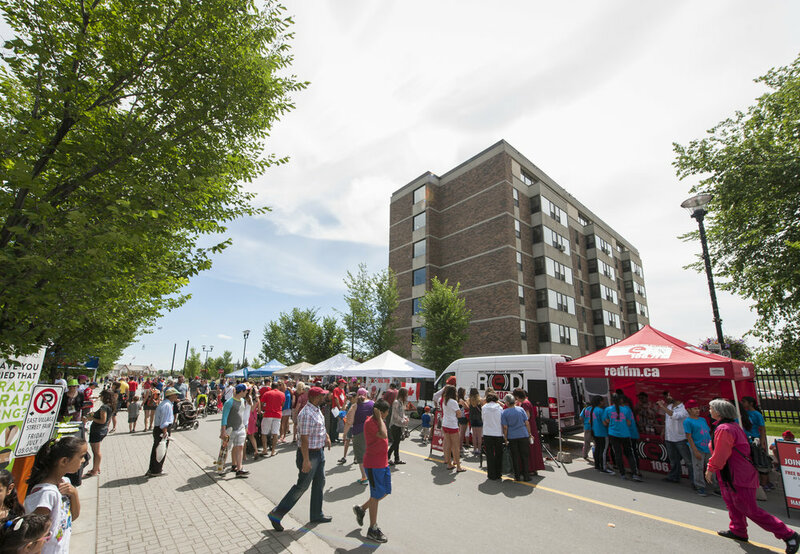 EVNA represents the interests of the neighbourhood’s long-time residents and businesses, holds annual events including a street fair, operates the community garden program and provides many other services. CMLC is an active member of EVNA, attending meetings to bring East Village residents up to date on development news and issues, providing maintenance services to the community garden, and ensuring long-time residents feel welcome in the rapidly evolving neighbourhood. CMLC and EVNA worked hand-in-hand to support the neighbourhood’s most vulnerable populations during the 2013 floods, which impacted the older residential towers.